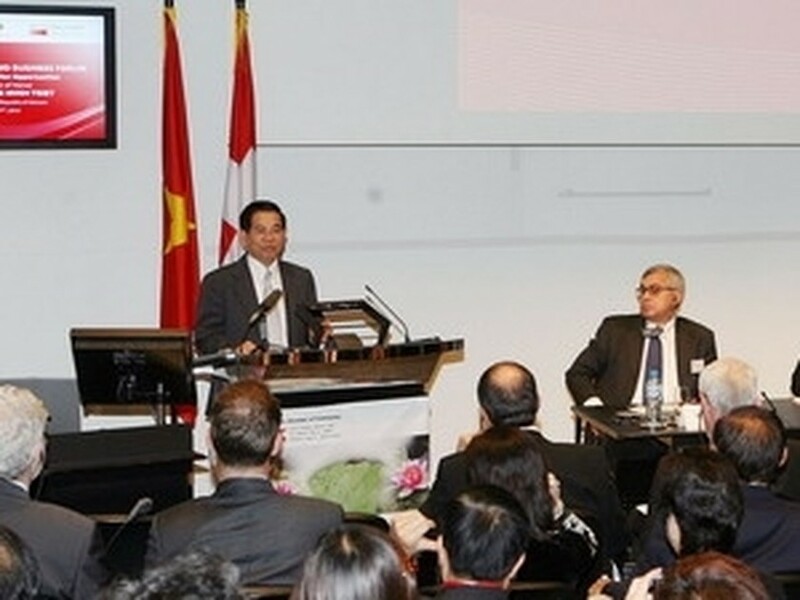 Vietnam became an attractive destination for Swiss investors, the Swiss State Secretary for Economic Affairs told a Vietnam-Switzerland business forum during the current visit to the European country by Vietnamese President Nguyen Minh Triet. Mr. Triet is on a four-day official visit to Switzerland from May 16 as guest of Swiss President Doris Leuthard. Switzerland attaches importance to expanding economic cooperation with Vietnam, Secretary Jean-Daniel Gerber said, stressing advantages in an overview on economy, trade and investment between the two countries. The two countries saw a constant increase in bilateral trade, registering five times in the 1998-2008 period. 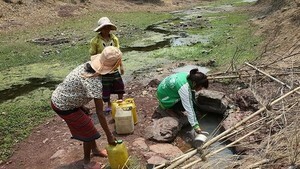 In 2009, Switzerland ranked fourth among Vietnam’s exporting markets, the Swiss official said. Vietnam has a great potential for tourism, services, insurance, banking and communication, which, he said, are offering more opportunities for Swiss companies. He stressed the on-going official visit to Switzerland by President Triet describing it as a milestone in the two countries’ history. He also spoke highly of Vietnam’s experience in overcoming impacts of the global economic-financial crisis, maintaining GDP growth and political stability. Addressing the business forum, President Triet said with its motto of being a friend, reliable and comprehensive cooperative partner with all countries, regional and international organizations, Vietnam always wishes to turn companionship and friendship with other countries into strength in economic cooperation. Vietnam is creating most favorable investment climate, and is ready to welcome Swiss firms to invest and do business in Vietnam, the President said. He expressed his pleasure at development of the two countries’ relations and thanked Switzerland’s assistance to Vietnam through most favored nation status, common effective preferential tariff scheme, ODA, and human training programs. Also at the forum, Mr. Triet witnessed the signing of contracts on import and export of handicraft items, and fertilizers between both countries’ businesses. Before attending the forum, President Triet received Credit Suisse leaders, who committed to inject capital in Vietnam’s major projects and provide financial governance human resource training to state-owned enterprises.